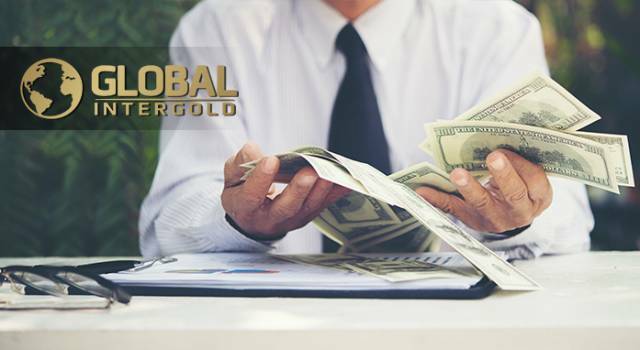 Global InterGold is an expert in the field of Financial Security. 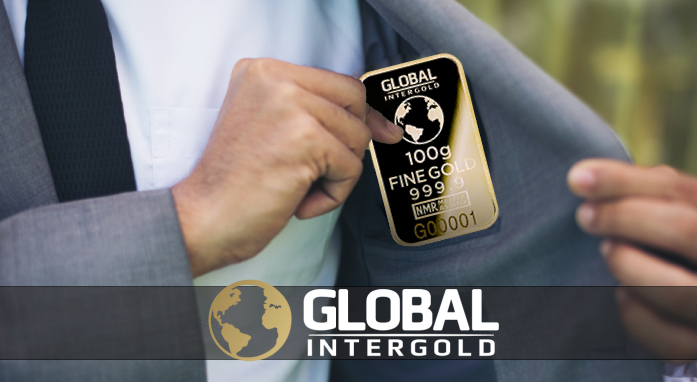 The Global InterGold company has chosen gold because it is the foundation of financial security. 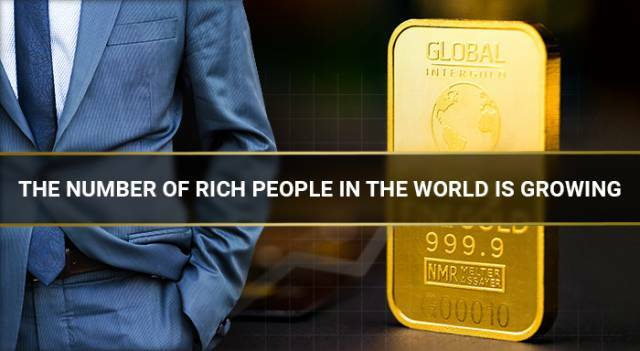 Global investors protect their assets by investing in gold. We are confident that our product is related to reliability and security. 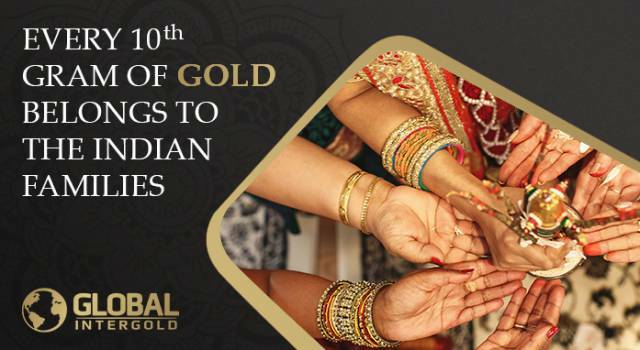 Gold helps to strengthen financial security of every person and their family. 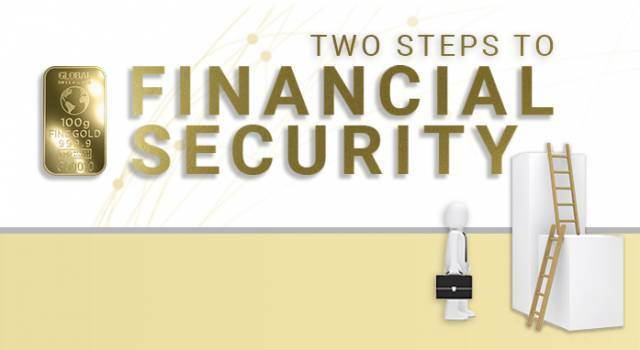 OUR GOAL IS TO ACHIEVE FINANCIAL SECURITY, CREATE A BETTER WORLD AND IMPROVE THE QUALITY OF LIFE FOR OUR CLIENTS. 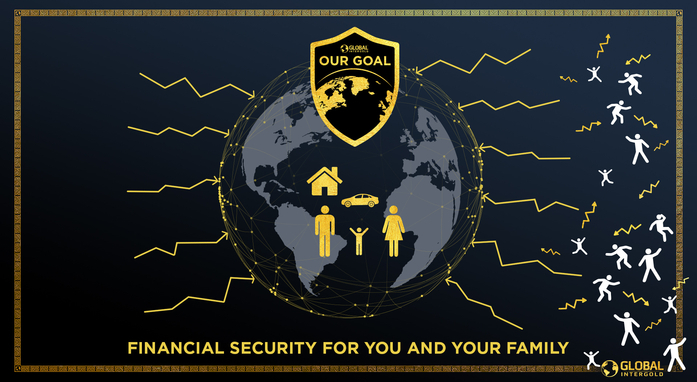 Watch the video "Financial Security for you and your family"
To better understand what "Financial Security" is, let's have a look at "Lack of Financial Security"
Only 1% of the world population, which has already reached 7 billion, feels reliability and confidence in life. Insecurity, fear and depression ring a bell for every adult, and many experienced them on their own. 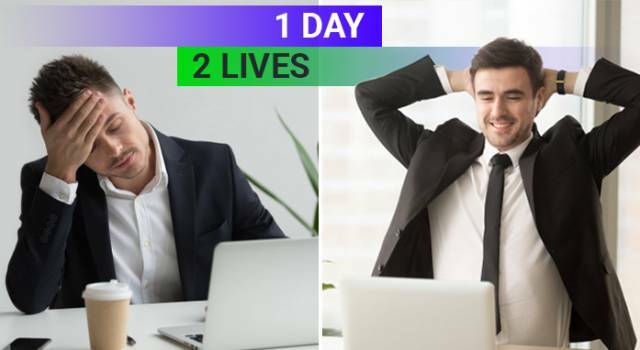 Despair is well known to those whose expenses exceed their income. One cannot stop thinking about how to repay a debt or a loan, how to pay the bills and not lose what he owns. These obsessive questions about survival lead people to nervous blocks, cause depression, mental disorders, destroy lives and force them to seek for medical assistance. Unfortunately, doctors are unable to diagnose this problem, because they are not looking for its source. Our research has proven that once a person ceases to experience danger to his existence, he acquires confidence and strength. 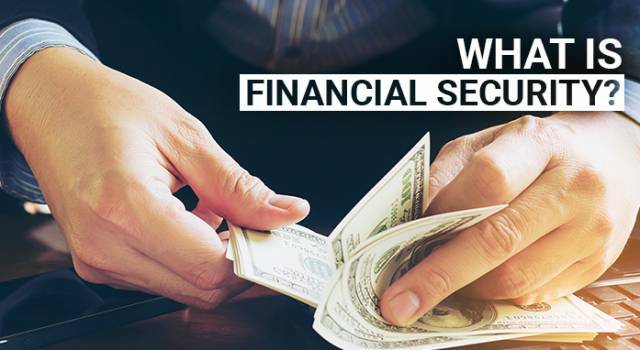 The source of many people's problems is Lack of Financial Security, the LFS virus. Can the LFS (Lack of Financial Security) virus be defeated? The whole planet is infected with this virus, and every day the number of victims is growing. But we believe that this virus can be combated. We know that if you find a source of anxiety, you can actually defeat it. If anxiety is caused by lack of financial security, calmness and confidence will be retrieved once the principles of money laws are realized. Having learned these laws, you will balance all expenses and revenues. In order to achieve a positive result, a person should be surrounded by like-minded people. 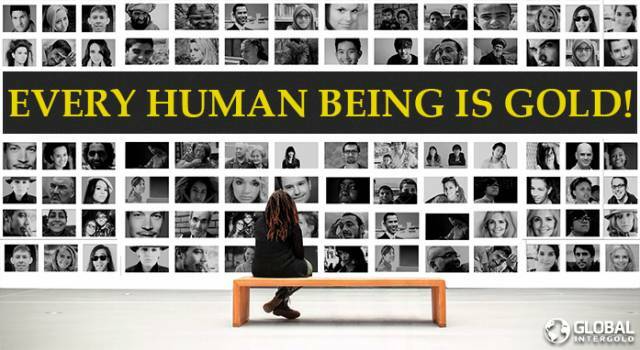 A single goal and common values are able to connect absolutely different people. It is in the group that there are knowledge and technologies to assist the recovery. 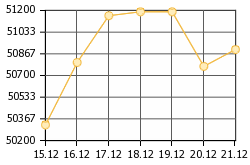 Some doubt that it is possible to cope with the LFS virus. Such people talk about political instability, natural disasters, inflation, and economic crises. 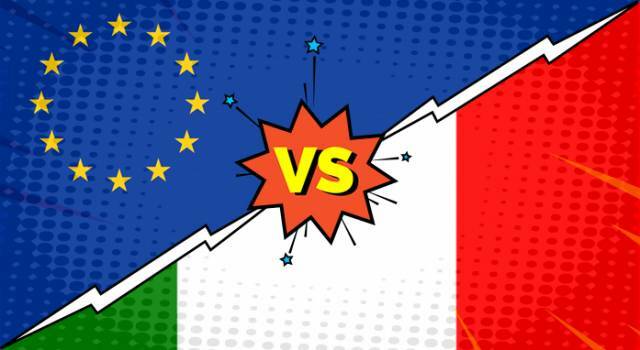 By analysing the world history, you can see that national currencies depreciate and financial systems keep changing each other. BUT at all times, there has been something to always retain its value, and this is the yellow precious metal: gold. 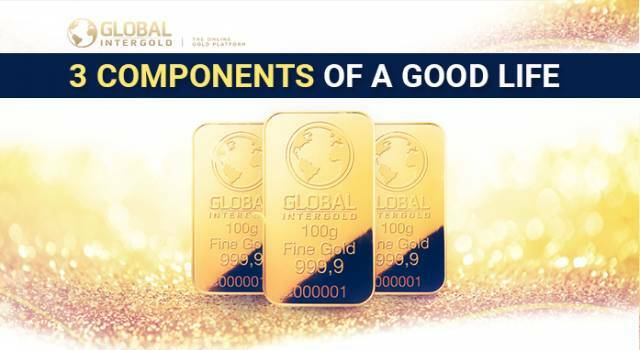 Over the past decade, the cost of this precious metal has increased, and gold prices have been ever-growing. Famous politicians, investors, rich people and celebrities appreciate this rare metal. 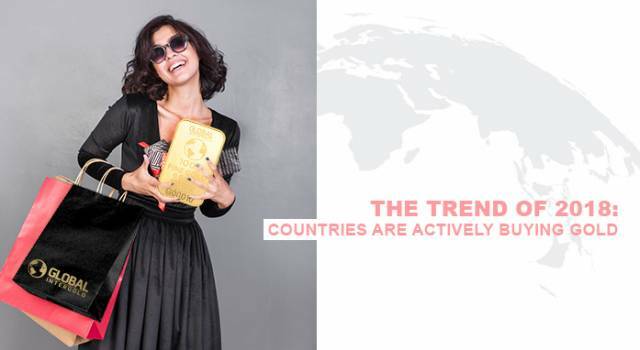 Gold is becoming the main source of financial security not only for every person on earth, but for entire countries, governments and international enterprises.